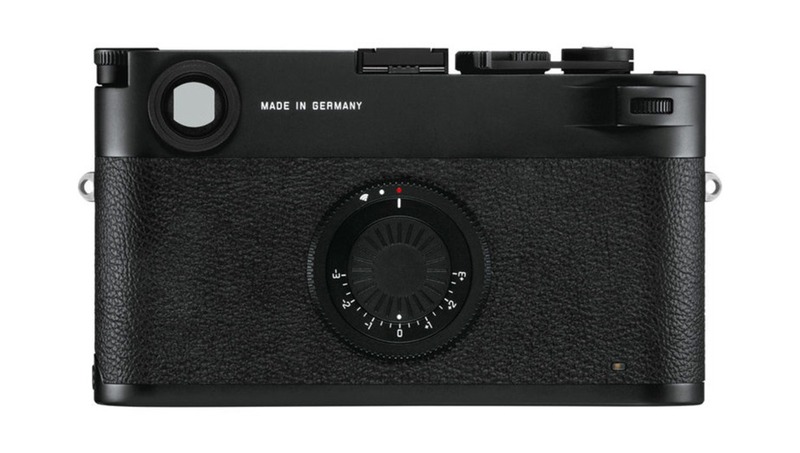 The Leica M10-D features nearly everything the M10 does, except for that rear LCD touchscreen, which properly protects you from the dangerous temptations of "chimping." 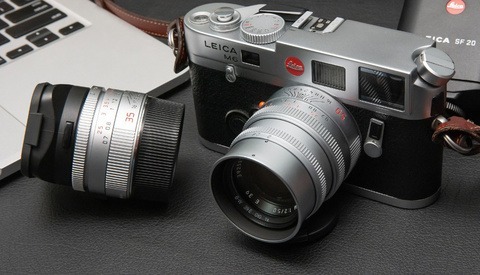 Honestly, though, this is probably the Leica I would get if I were in the market. For many Leica shooters, photography is about the experience you have with your subject and the experience of photographing itself, not so much about the experience of checking to make sure one of your 10 frames of the same subject and composition is absolutely perfect. This reduction (including the elimination of the red dot for an all-black design) might be quite refreshing, but at $7,995, it's still going to be out of the reach of many. The refreshed Leica FOTOS app will also enable more functionality than ever before with a screenless Leica. 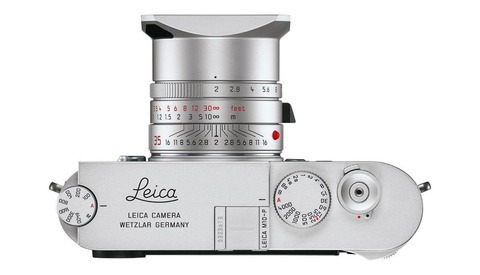 We've had issues with our own Leica Q connecting, but there's always hope that reliability has also been improved. Finally, for those wondering what the "film advance lever" is for, Leica considers it a stowable thumb rest. I would have rather seen it be a way to choose which exposures to push to a mobile device on a photo-by-photo basis so you could seamlessly choose after each exposure if you wanted that shot immediately sent to your device for review at any later point in time. As a thumb rest, it's a bit unclear how comfortable it will actually be. Still, it's yet another unique offering from an iconic company. 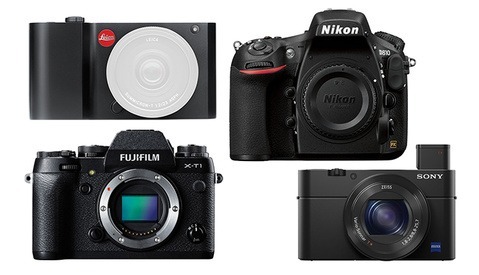 Does the Leica M10-D interest you? Or would you stick with the more functional M10 or recently refined M10-P? The M10-D is available for preorder now and is expected to ship Friday, October 26.